Tech blog for a nerdgasm. : Oppo Find 7 - 50MP camera? Best display in the world? Oppo Find 7 - 50MP camera? Best display in the world? sporting a gigantic 50 Megapixel image processing technology has been launched in China along with Find 7a. 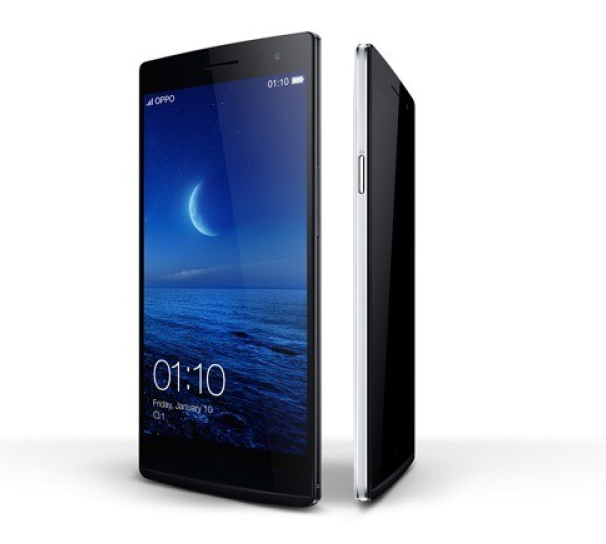 The Find 7a is priced at CNY 2,998 that i.e. Rs. 30K and the Find 7 is priced at CNY 3,498 i.e. around Rs. 35K. The 7 is one of the best phone your money can get you. The handset sports a 5.5 inch screen with Quad HD screen has a whooping 538ppi! Its an LTPS display from JDI and Touch-on-Lens technology. 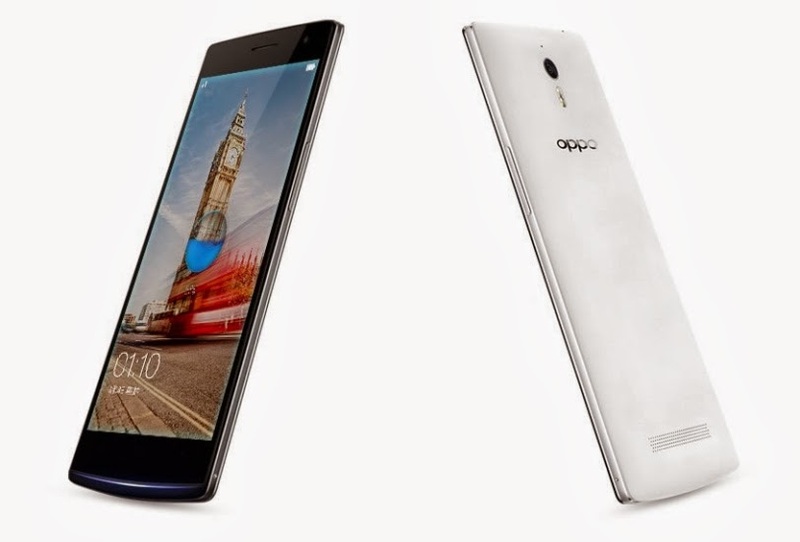 This makes Oppo the second manufacturer to offer a quad HD phone, following Vivo's Xplay 3S. Keep in mind the difference between qHD (960 x 540 pixels) and QHD (2560 x 1440) pixels. Also has the Corning Gorilla glass 3 protection.The screen has Content Adaptive Backlight Control (CABC) system into the screen panel that reduces power consumption by reducing the brightness of the screen automatically. exposure for up to 32 seconds, HDR-capable GIF creation and RAW mode The front camera is of f/2.0 5MP resolution. It has MaxxAudio for enhanced audio experience to offer the best audio even in low-frequency. The Find 7 is built with five layers of thermal protective coating, and the solid titanium-aluminum alloy frame -- crafted with nano-injection molding helps dissipate heat. Other know features include 4G, 3G, Bluetooth, GPS, OTG and Wi-Fi. A 3000 mAh battery powers up the handset. Oppo stated that the battery can be charged up to 75% in just about 30 minutes using the VOOC rapid charge technology. 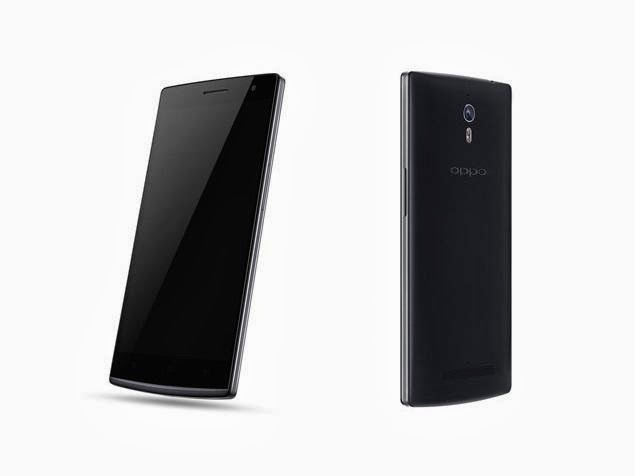 The Oppo Find 7a is a 'less of 7' version of Find 7. The 7a measures 5.5 inches with FHD resolution comes powered by 2.3GHz Snapdragon 800 processor running Color OS 1.2 with 2GB RAM and 16GB storage. There is 13MP rear camera with LED flash. Other features include 3G, WiFi, Bluetooth, GPS and External memory. Battery is 2800 mAh capacity. The Find 7 has a carbon fiber texture back cover the two models are otherwise identical. If its a numbers game Oppo Find 7 is leading almost every other phone out there.